If you would like to have access to this resource all you have to do is contact the church office and provide us with your email address. 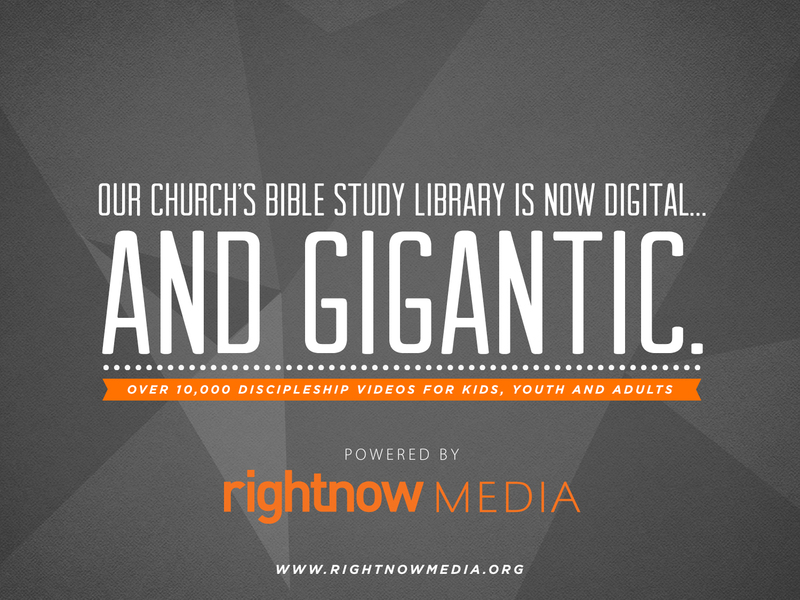 Then we will send you an official invitation email to give you FREE access to RightNow Media. Once you find the email, simply click the link, sign up for an account, and you’re all set to explore more than 12,000 videos.